Thank you to everyone that participated in the 12 days of Christmas! I had a lot of fun and hope you did too! Congratulations to all of the winners! I hope that everyone has a happy and safe Christmas and a wonderful new year! See you in 2011! 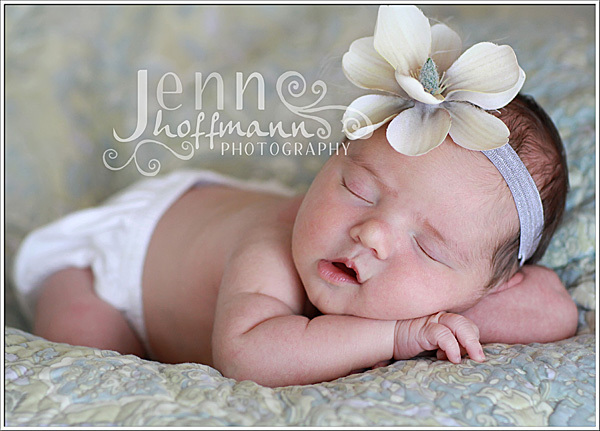 A chance to win a $100 print credit to Jenn Hoffmann Photography! 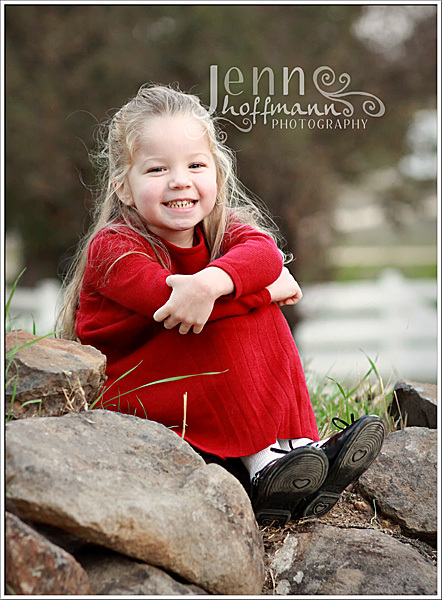 If you have a session already booked, or are planning one for 2011- you will enjoy this $100 print credit to use toward any sized prints you'd like! Leave me a comment on my Facebook page under this post to enter to win (entries on the wall will not count, only comments!). Winner will be chosen randomly at midnight by random.org. This offer is good for today (12/23) ONLY! 1. Comments on the wall will not be counted toward the drawing. 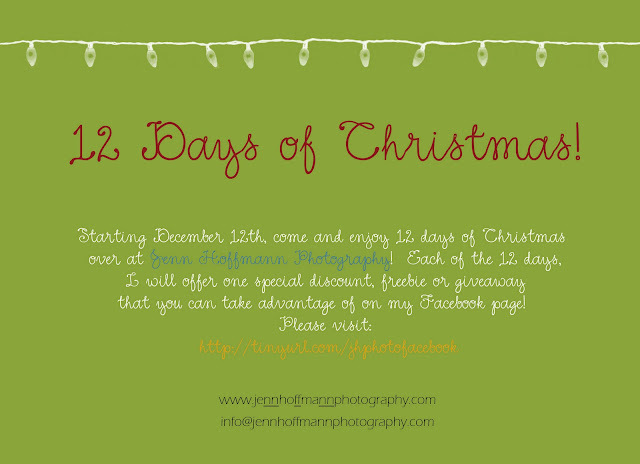 Only Facebook comments under the specific post re: the Day of Christmas ($100 credit) will be valid. 3. Winner will receive a $100 credit to be used toward prints for a FUTURE 2011 session (cannot be used toward session fee, archived photos or other products). 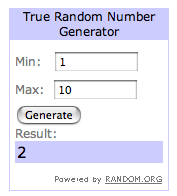 Congratulations to comment #2- Jeanine Smalley! 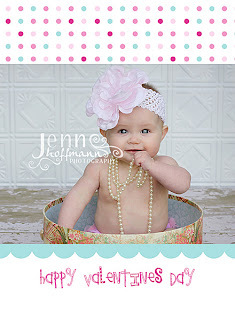 I hope the little girl in your life loves wearing these headbands! 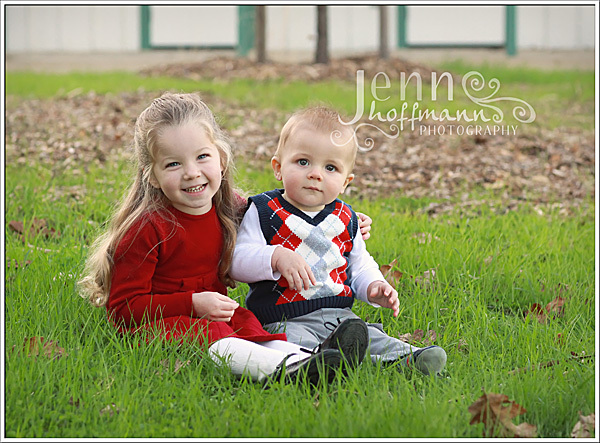 They look adorable in pictures! Whether you are a photographer yourself, or have a little girl in your life to dress up- these are a perfect accessory for any picture! They fit 6 months to teens! Offer good for today (12/22) only! Leave me a comment on my Facebook page under this post to enter to win (entries on the wall will not count, only comments!) 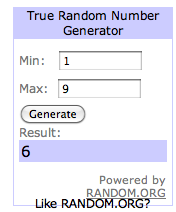 Winner will be selected by random.org and announced after midnight! 1. Comments on the wall will not be counted toward the drawing. Only Facebook comments under the specific post re: the Eleventh Day of Christmas (headbands) will be valid. 3. 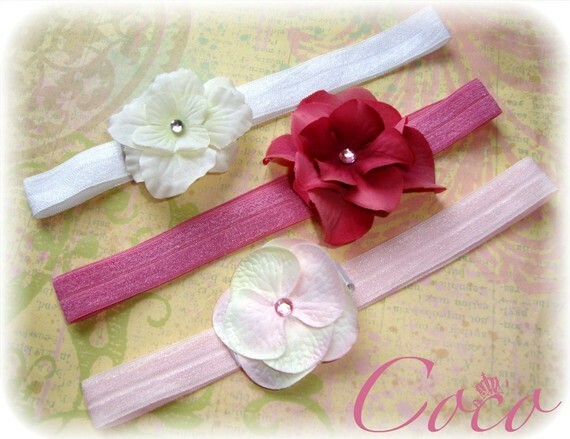 Winners will receive 3 headbands and 3 flower clips similar to those pictured above (ivory, pink, purple). 4. I will ship within the United States. 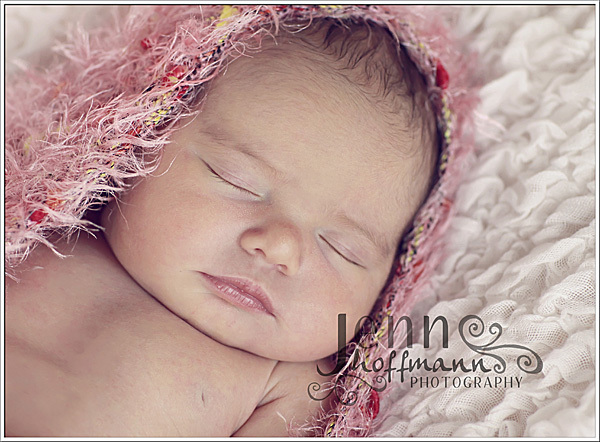 This sweet little girl is just four days old! She arrived just in time for Santa to come visit her! Her parents did not find out if she was a boy or girl, and now have one of each! Such a blessing and makes this time of the year even more special. 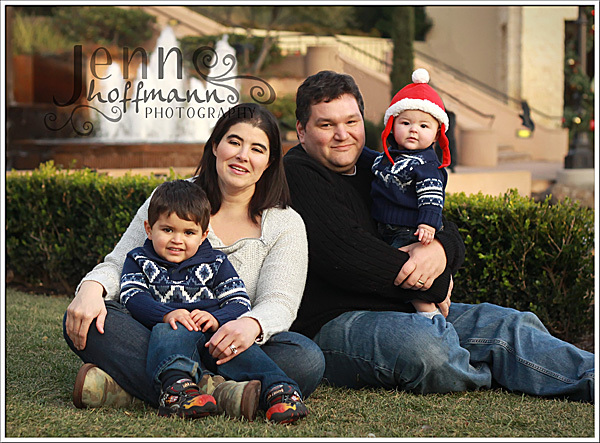 Thanks for sharing your family with me "H" family- enjoy your sneak peek! $50 off a "Party Package" booked in January, February or March! 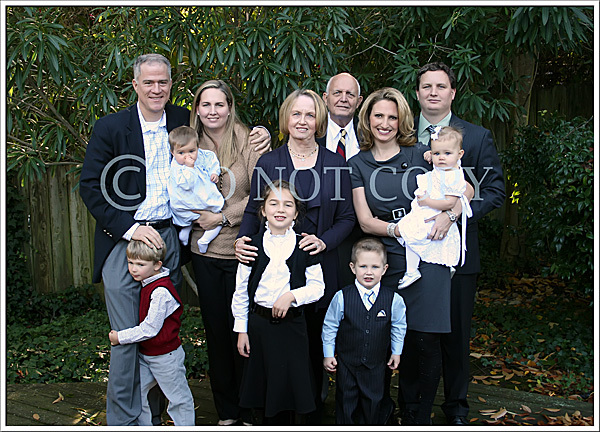 Are you tired of never being in your own photos during family events? 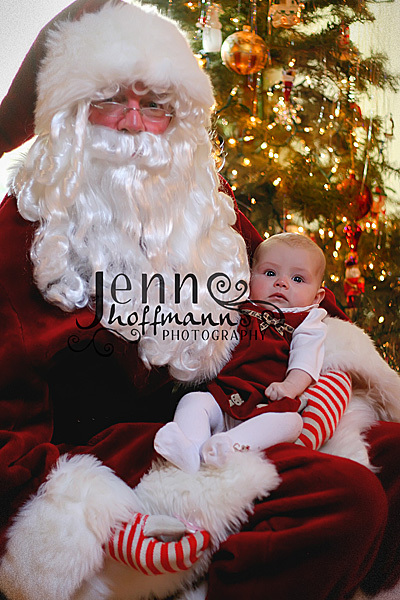 Let me do the camera work for you, while you enjoy your own festivities AND get to be in the photos! For $350 (regularly $400), you will receive 2 hours of party coverage capturing all of the fun candid moments, a high resolution cd of approximately 50-75 images, plus 20% off any additional prints/products purchased! Offer is good for today (12/21) ONLY! Congratulations to comment #s 4 and 8- Celeste McCarthy and Jennifer Walsh! 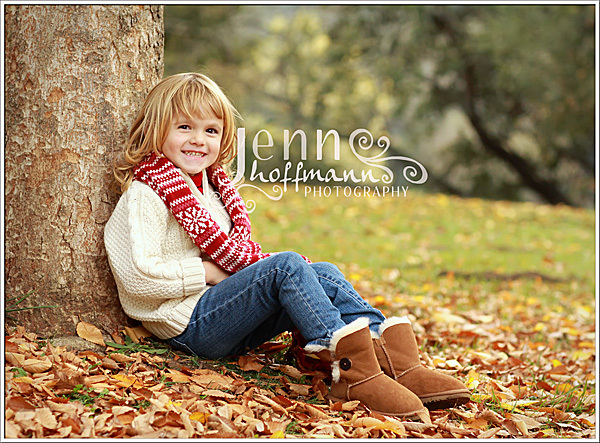 Email me at info@jennhoffmannphotography.com so that I can give you your download code. 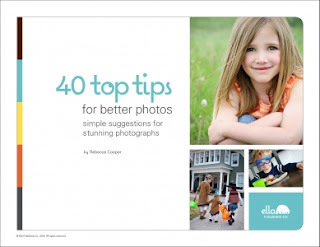 And special thanks again to Ella Publishing that donated the two ebooks! A chance to win an ebook from Ella Publishing- "40 Top Tips for Better Photos"
Leave me a comment on my Facebook page under this post to enter to win (entries on the wall will not count, only comments!). 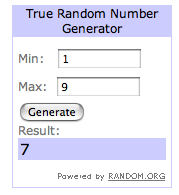 TWO winners will be chosen randomly at midnight by random.org. This offer is good for today ONLY! 1. Comments on the wall will not be counted toward the drawing. Only Facebook comments under the specific post re: the Ninth Day of Christmas (ebook) will be valid. 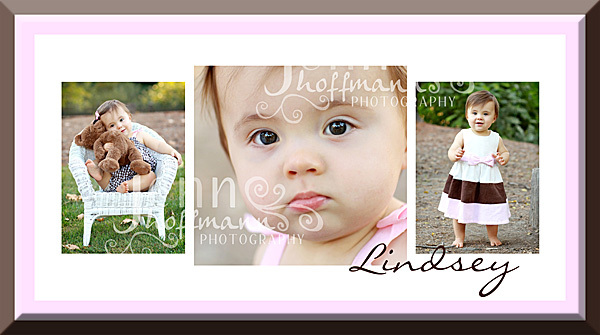 The storyboard collage includes three images and is mounted for stability. 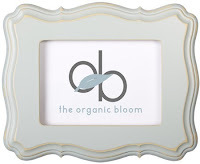 With mounting, you have the option of framing it or displaying it on an easel! This offer is good for today (12/19) only! 1. 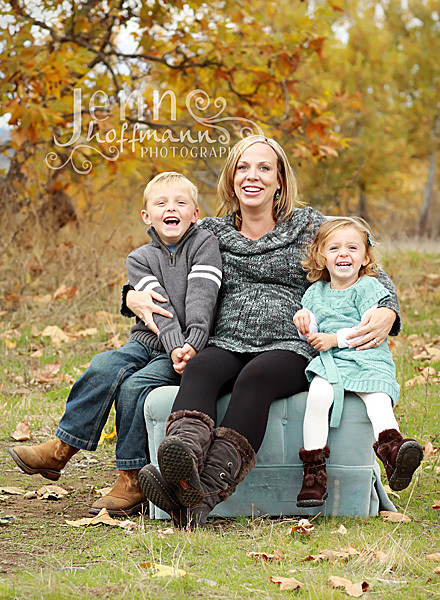 A 50% deposit ($75) is due at the time of booking to secure your session date. 2. Cannot be combined with any other offer. 3. Cannot be applied to previously booked sessions. Congratulations to the winner of a dslr camera strap- comment #7, David Rodas! Please contact me via email with an address you'd like me to send your prize to. Thanks to everybody who shared their favorite holiday tradition- I love reading through them all! 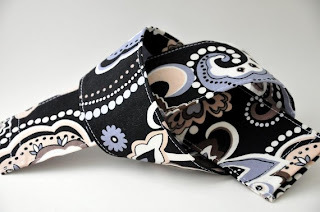 A chance to win a dslr camera strap slipcover from The Sweet Strap! "This fun dSLR camera strap slip cover covers your boring current camera strap and gives it some attitude. The fabric is a black cotton with a lavender, white and tan modern floral print lined with interfacing, this camera strap slip cover is not bulky or irritating in the least! Camera Strap Slipcover measures about 23" x 2.25" (58.5 x 5.7cm). The openings are wide enough to fit standard Nikon / Canon (1.5" / 3.81cm wide) SLR or DSLR straps snugly." 1. Comments on the wall will not be counted toward the drawing. Only Facebook comments under the specific post re: the Seventh Day of Christmas (The Sweet Strap) will be valid. 3. Winner will receive the camera strap slipcover pictured above! $50 for only $35, $100 for only $80 and $150 for only $125! This offer is good for today (12/17) ONLY! 1. Gift certificates are good for session fees, prints and products. 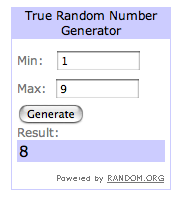 Congratulations to my next winner.... Comment #6- Breck Schubb! 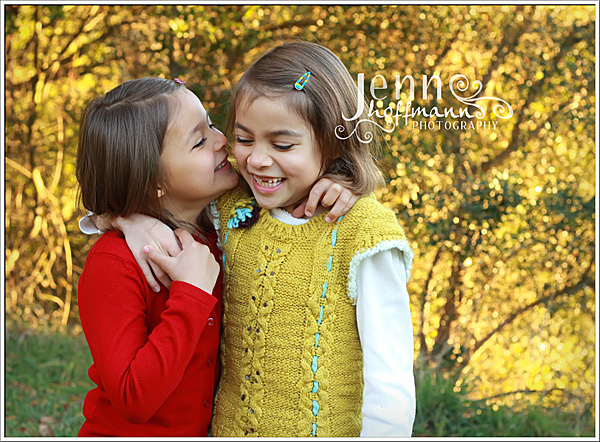 Please email me at info@jennhoffmannphotography.com and let me know your email address so I can send you your gift Savvy Styled Sessions gift certificate! Happy styling! A chance to win a Savvy Styled Session for one individual (value $25)! Savvy Styled Sessions provides creative custom styling for professional photography sessions! This gift certificate entitles one individual to be custom styled (a total of 3 outfits! 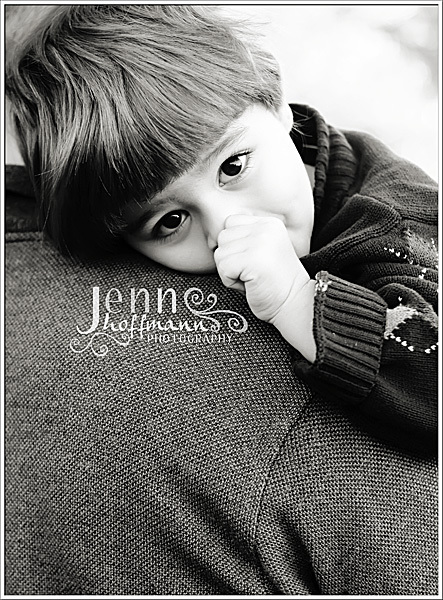 )- or the value can be applied toward family or sibling styling. Are you expecting a baby this year? 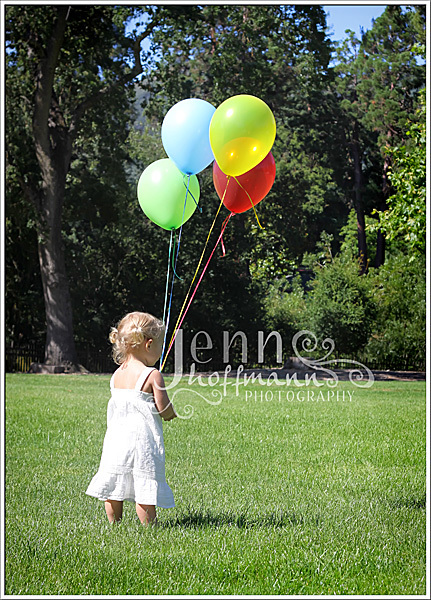 Have a little one celebrating a big birthday milestone? 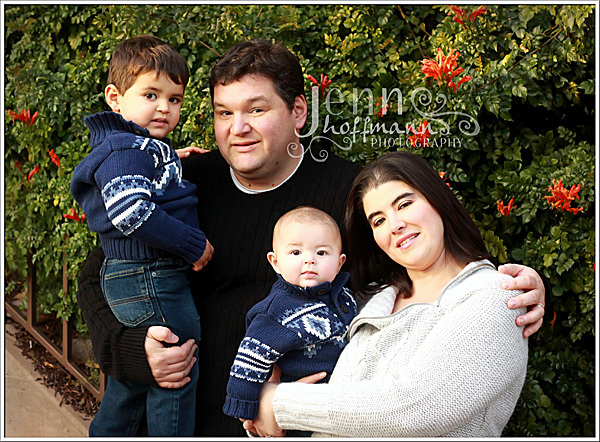 Need family portraits done? 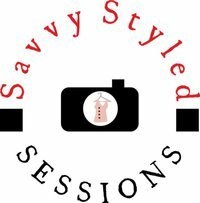 Savvy Styled Sessions will style it all!!! Visit Savvy Styled Sessions' Facebook page and become a fan and leave her some "love"! 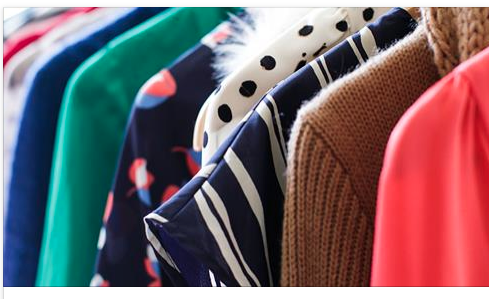 Leave me a comment telling me your favorite thing to wear on my Facebook page under this post to enter to win (entries on the wall will not count, only comments!). Winner will be chosen randomly at midnight by random.org. 1. Comments on the wall will not be counted toward the drawing. Only Facebook comments under the specific post re: the Fifth Day of Christmas (Savvy Styled Session Gift Certificate) will be valid. 3. Winner will receive a $25 gift certificate (toward styling) via email for their Savvy Styled Session (photographic session is not included)! 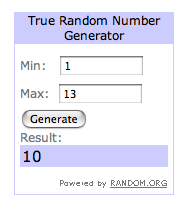 Congratulations to comment #10- Allison Truckey! You won a $15 Starbucks gift card! 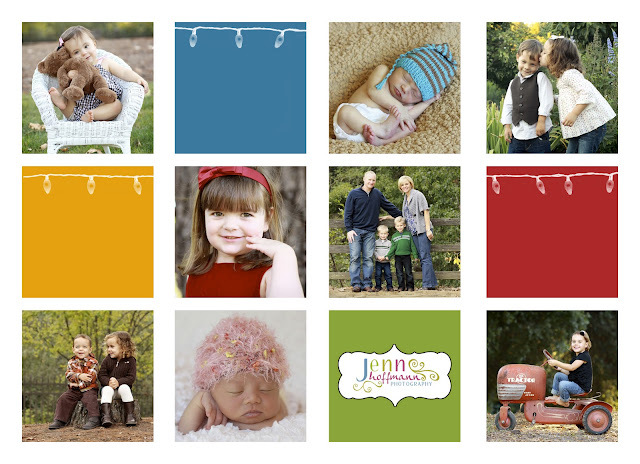 Please email me at info@jennhoffmannphotography.com with an address you'd like me to send the card to. I loved reading about all of your favorite things about this time of the year- thanks so much for sharing! 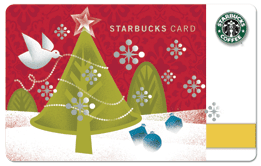 a chance to win a $15 Starbucks gift card! I'm not a big coffee drinker, but I do love all of the special drinks Starbucks offers this time of year! And with all of the editing and order processing I am doing late night, I need caffeine to get me through the day! This offer is good for today (12/15) ONLY! 1. Comments on the wall will not be counted toward the drawing. Only Facebook comments under the specific post re: the Fourth Day of Christmas (Starbucks gift card) will be valid. 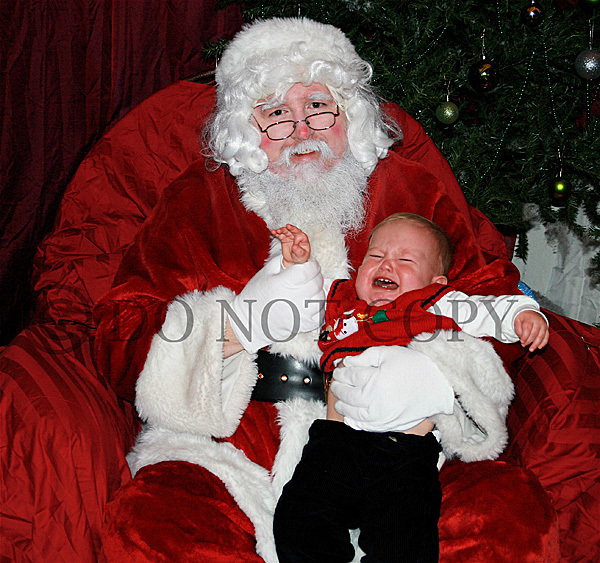 Every year for the past three years, Derek has cried EVERY time he got near Santa. 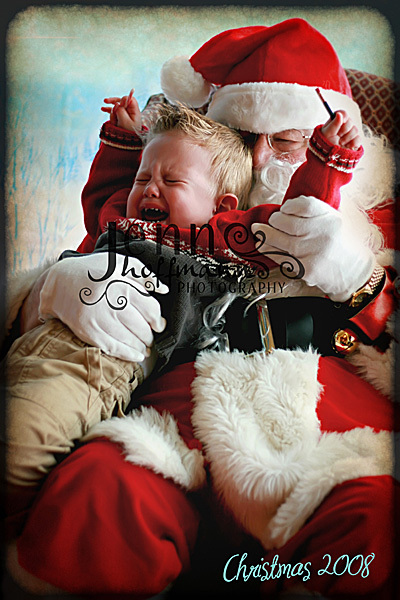 One year he was throwing such a fit (picture arms and legs flailing around) while we tried to put him on Santa's lap, that he actually kicked him "you know where"! But we have turned a corner in 2010. This year, he has been excited to see Santa and wanted tell him that he wants "a red big boy bike" (red by the way is a VERY hard color for Santa to find in the right size for Derek!). 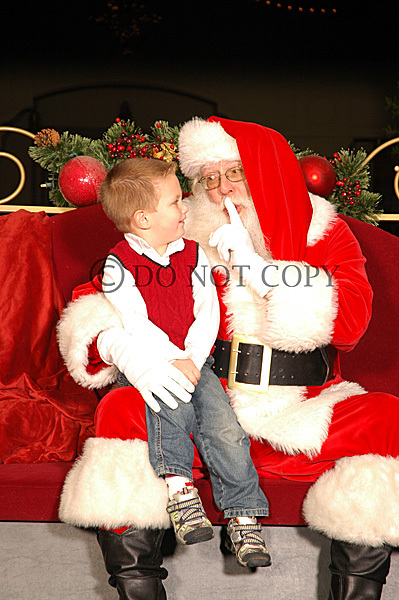 He talked with Santa, looked him in the eye and shook his hand- and sat on his lap very pleasantly. But Ella on the other hand.... well, she is following in her brother's footsteps. As soon as she even had a glance of him- she began freaking out! 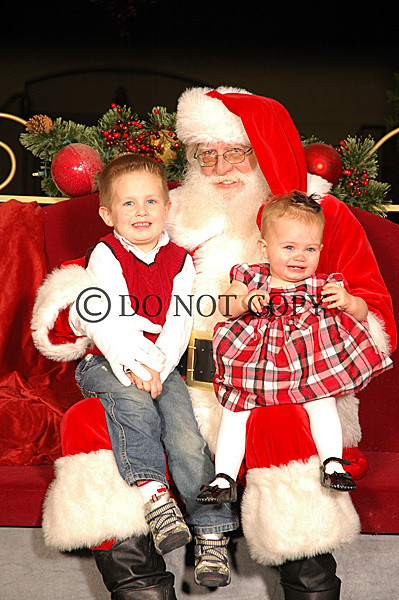 So she cried the whole time to make for classic "Santa pictures". A set of 16 Valentine cards (wallet size- perfect for passing out at school) with any session booked for January! Take advantage of this great offer by booking a January session today! 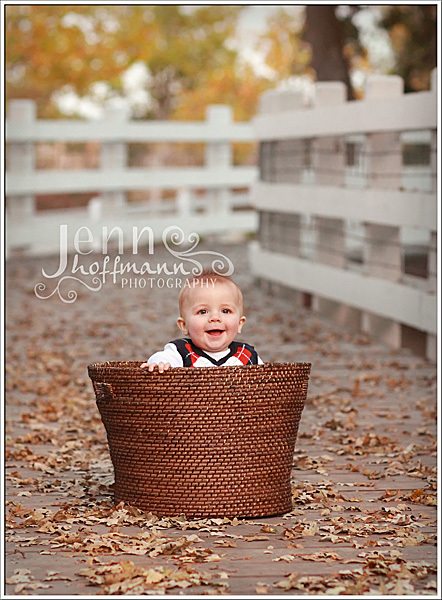 Email me at info@jennhoffmannphotography.com to schedule your session! Congratulations to the winner of the Mpix gift card- Heather Elder (comment #4)! I will contact you via email with your online code! Thanks to everyone who submitted comments; there is more fun stuff to come in the next 9 days! A chance to win a $20 gift card to www.mpix.com! Mpix is my favorite consumer lab; I suggest them to all of my clients. 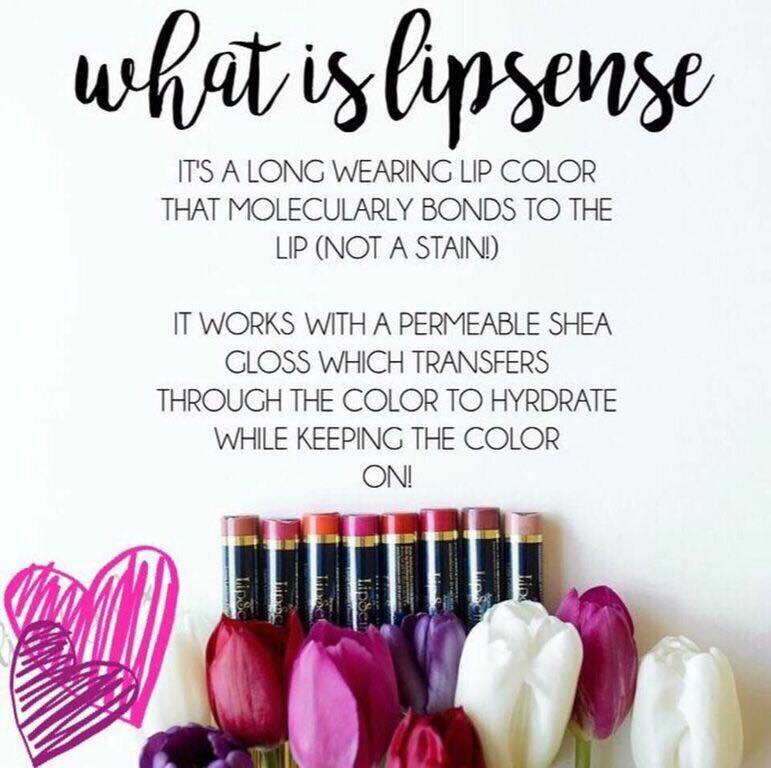 Their quality, pricing and products offered far surpasses anyone else I have come across! This offer is good for today (12/13) ONLY! 1. Comments on the wall will not be counted toward the drawing. Only Facebook comments under the specific post re: the Second Day of Christmas (Mpix gift card) will be valid. $50 off my regular session fee! 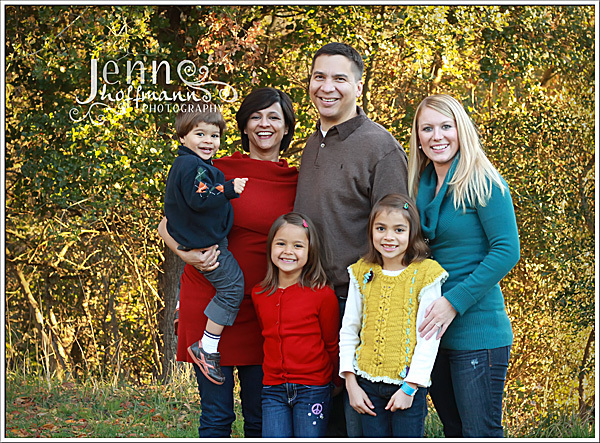 Take advantage of this great offer by booking a 2011 session (regularly $150) for only $100! 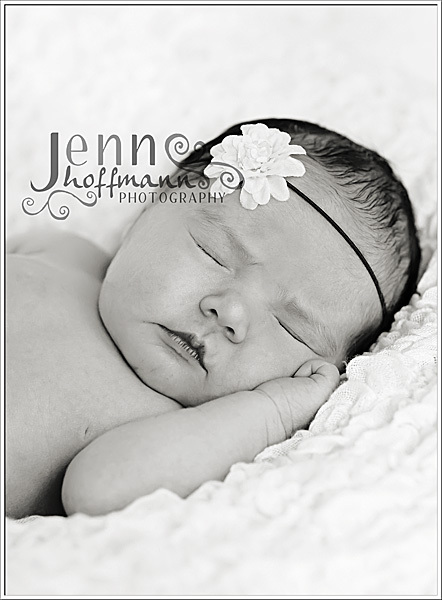 Email me at info@jennhoffmannphotography.com to set up your discount! Pass this along to anyone you think might be interested in custom photography! This offer is good for today (12/12) ONLY! 1. A 50% deposit ($50) is due at the time of booking to secure your session date. 2. Cannot be combined with any other offer or be applied to previously booked sessions. 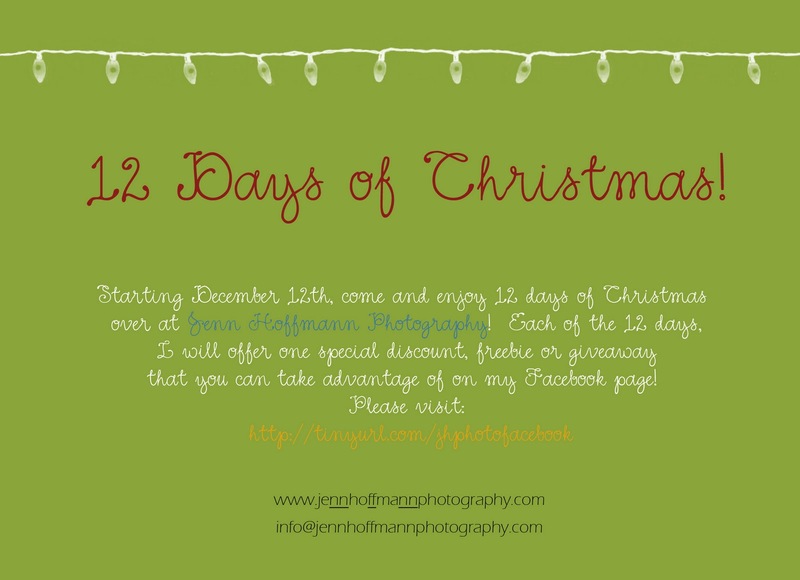 Beginning on December 12th, I will be hosting a "12 Days of Christmas"(check out both my blog and Facebook)!!! Each day I will offer one special, discount or giveaway for you to take advantage of! Some days will be discounts toward my services and others will be some of my "favorite things" (although please keep in mind I am not Oprah- no car giveaways here! ;) ) My little gift to thank you for being such loyal clients and friends. Please feel free to spread the word amongst your friends and family! 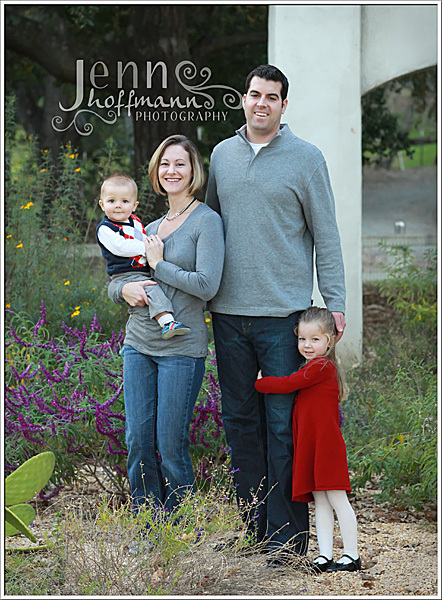 Look at this family that is surely in the holiday spirit! 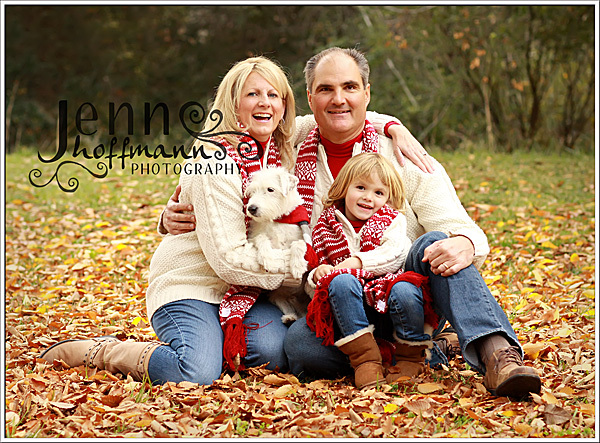 Matching sweaters, scarves and all (even the dog has one!)! And what else are those scarves good for? Playing tug of war! 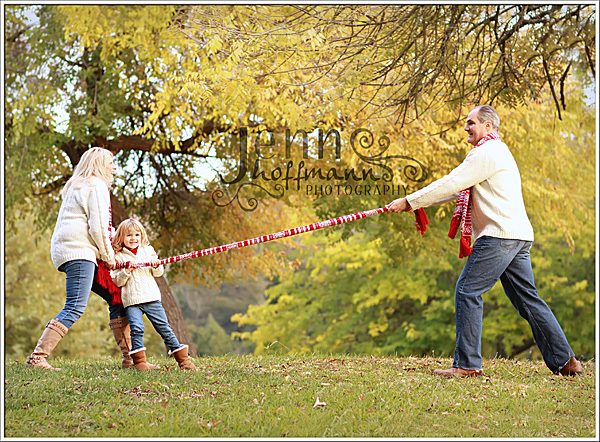 And even tying up Daddy to a tree- ha! 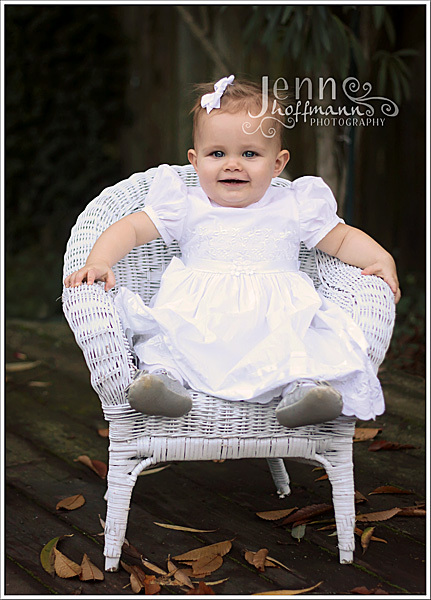 Little "C" is one of my favorites to photograph- such a natural beauty! Enjoy your Sneak Peek! We were so worried that she would cry and throw such a fit- and she was just a perfect little angel! Not a peep out of her throughout the whole service! 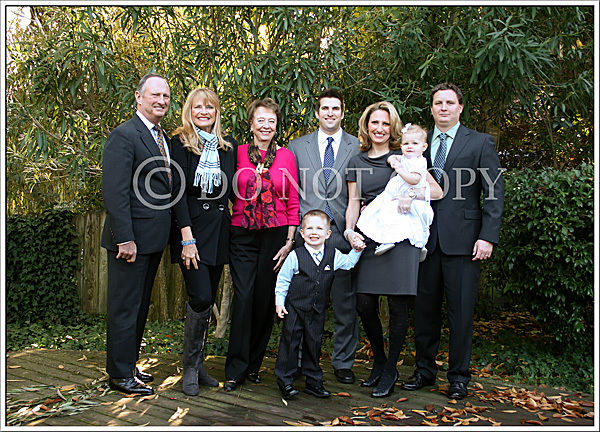 I have had the pleasure of photographing this great family twice before- once for an extended family shoot and the other for baby brother's newborn portraits! 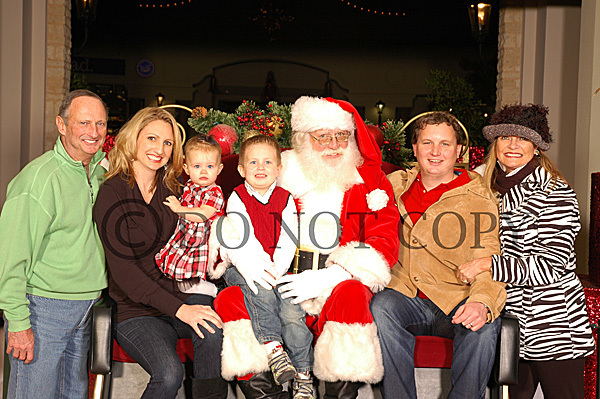 We went to a plaza that had their Christmas decorations up- and we even got to see Santa at the end of our shoot! It is hard to believe we are almost in December! Today was COLD. San Francisco had the coldest day on record from the last 100 years! But this family came prepared- heated water bottle, coats and a lot of energy! 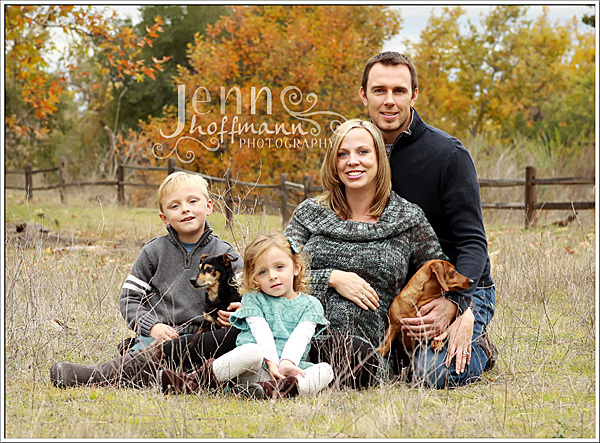 And they didn't let the weather stop them from getting adorable family portraits taken. I love the interaction between the family members! Out of 4 sessions scheduled for this weekend, this was the only one that was not rained out! It was dry but it sure was COLD! 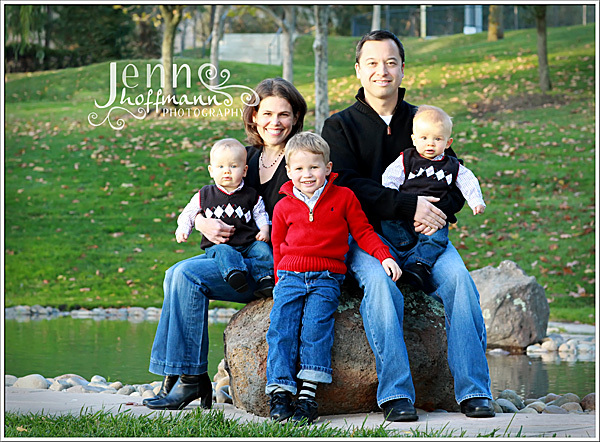 The "S" family were such troopers; frozen hands and all, they posed and smiled like champs! 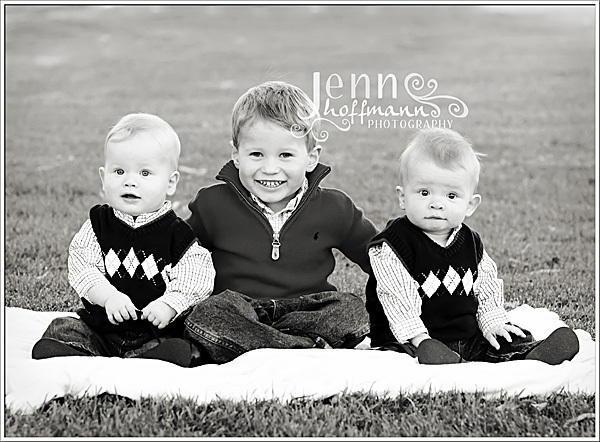 Look at the three boys- the three musketeers! They are sure to be the best of friends! 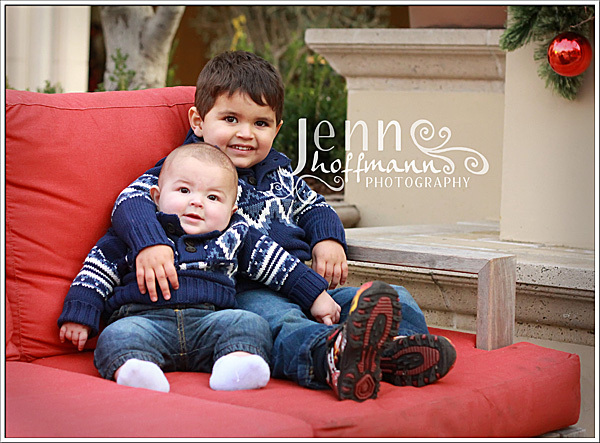 I love when clients have suggestions as to where they want to go and what they want their pictures to look like! This was a new location for me and I loved it! So many possibilites! The "R" family is just too cute. The kids were up for anything- even after a little "ouchie"!!! !